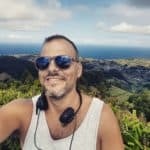 Born in 1980, is a project manager and web designer.In 2004, during an exotic holiday in Tunisia, he experienced his first underwater breathe and immediately got hooked. 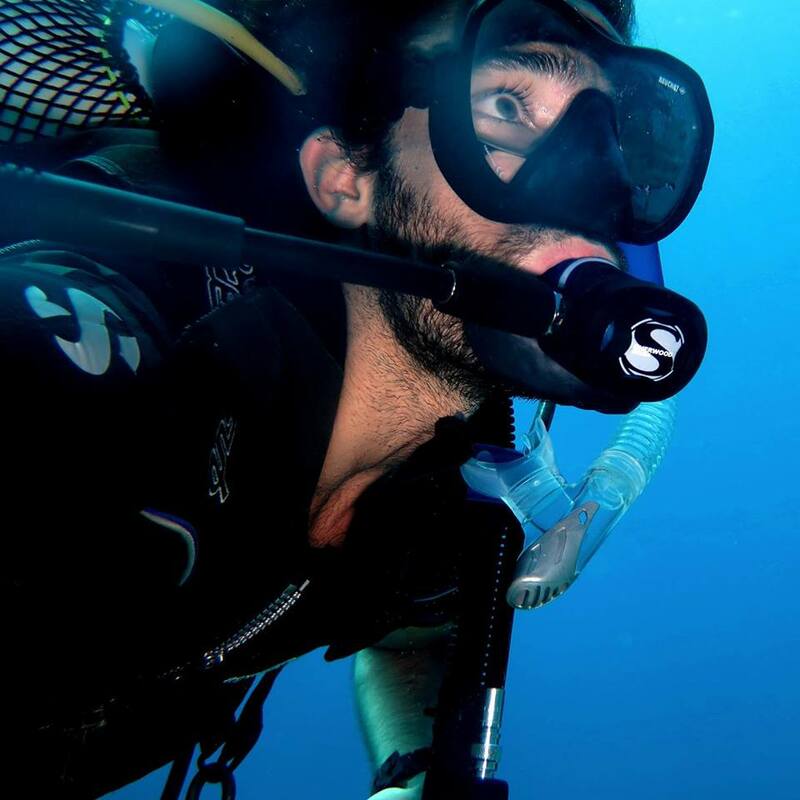 Since then, he decided to orient his professional career on scuba diving, becoming a Padi Divemaster in 2008, a Master Scuba Diver Trainer in 2010 and a Dive Base Manager in 2013. He is also an enthusiastic underwater photographer: almost all the pictures you can spot in this website are his work. Miguel, born in Porto, Portugal in 1982. Graduated in “Sports and Physical Education” I am always been passionate about travels, people and watersports. After some experiences during my holidays diving really came into my life as a professional at the beginning of 2016. I became in fact Divemaster and right afterward Instructor. I am finally happy to contribute to change the lives of the people I will meet in the future at Azul Diving Center! Let’s dive! Let’s have fun! Marine Biologist and SSI Instructor since 2017, I discovered my passion for scuba diving while studying my bachelor in Biology, and I did my Dive Master Trainee here in Azul Diving in 2015. I also work as a whale- watching guide in Iceland when I’m not underwater. I love traveling and living abroad, sports, photography and, of course, nature. Fluent in both Spanish and English, and able to communicate in German. Born in Belgium, I grew up on the west coast of the United States and from an early age began to develop a love for the ocean. I spent hours combing the beaches for sand dollars, before step-by-step beginning to adventure into the water, suddenly finding myself swimming among moon jellyfish or in the middle of giant kelp, spying on the Dungeness crabs. While studying marine biology in Hawaii, I began to further explore the underwater world through freediving and took my first SCUBA course. Now, it is with great joy and determination that I prepare to continue following this passion in Madeira! 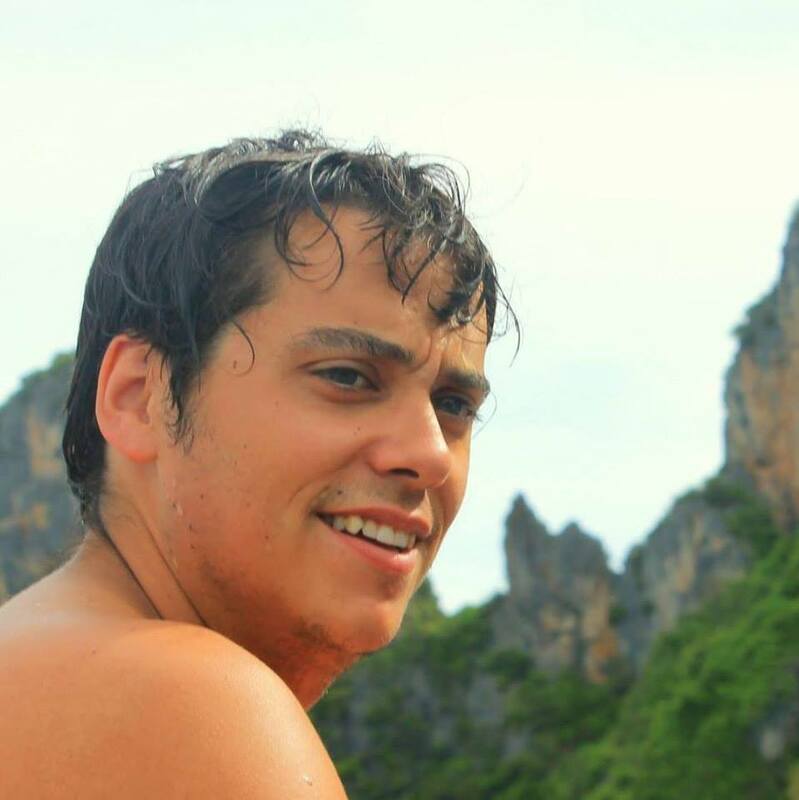 Born in France in 1989, having a passion for travel I hit the road as soon as graduating from University. I spent 3 years traveling through Asia, Oceania and the Middle East where I started diving in the Red Sea at the end of 2016. It was there that I discovered my love for diving and started to think to pursue it as a career instead of sitting behind a desk doing marketing and the other things I studied for. So here I am in Madeira to become a professional diver!